It’s time for this week’s new Checkout 51 coupons! 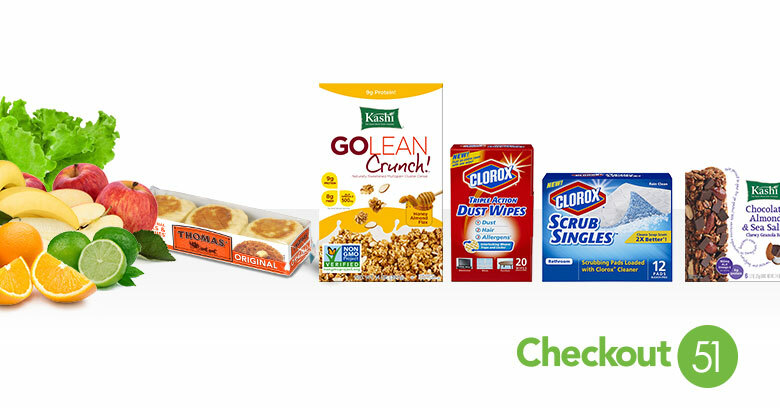 You can save on tons of Clorox products, as well as Thomas’ English muffins, Kashi cereal, and more. New coupons are added every Thursday and last until the following Wednesday. These coupons will be good through Wednesday, 6/3.